The Interior Archaeological Expedition vanished without a trace in The Desolate Zone. When its leader returns alone under suspicious circumstances from the hostile side of the world, she is seized, interrogated and put on trial. What happened to The Interior Archaeological Expedition, and what will become of its leader, Lady Thundercrest? 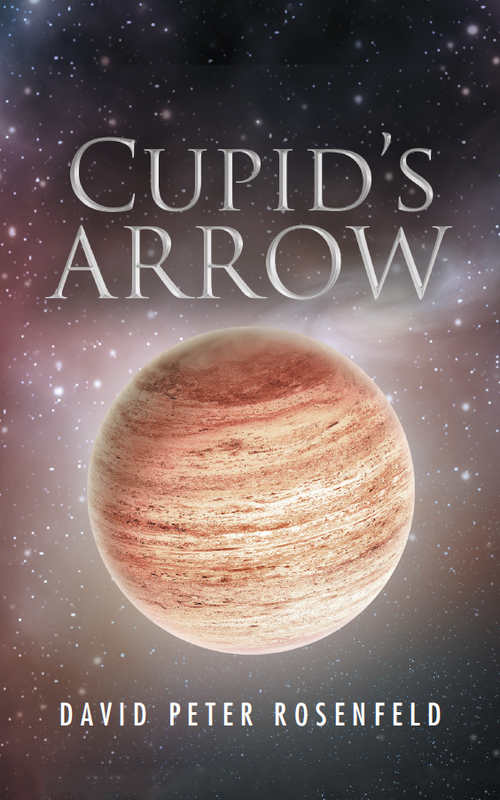 A mystery tale awaits the reader of Cupid’s Arrow.